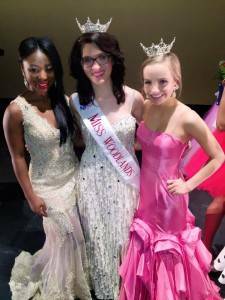 We are proud to sponsor Jessica Zeller in her quest to win the 2016 Miss Texas Pageant. 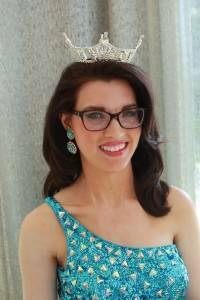 In addition to being the reigning Miss Woodlands 2016, Jessica is a person with Cerebral Palsy who is a strong advocate for people with disabilities. 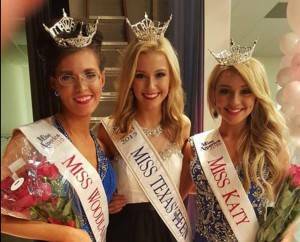 We are happy to help her reach her goal of becoming Miss Texas 2016 – to be crowned on July 2, 2016. CP: Creating Possibilities for People with Disabilities. 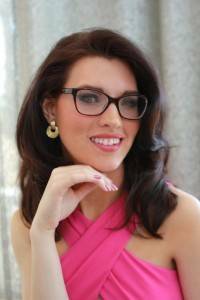 Like and Share Jessica’s Facebook page to help her achieve her dream of becoming Miss Texas.